Most of the women face the same problem. They have a makeup box which is often over flowing and they do not have any idea what to do with all those makeup products. 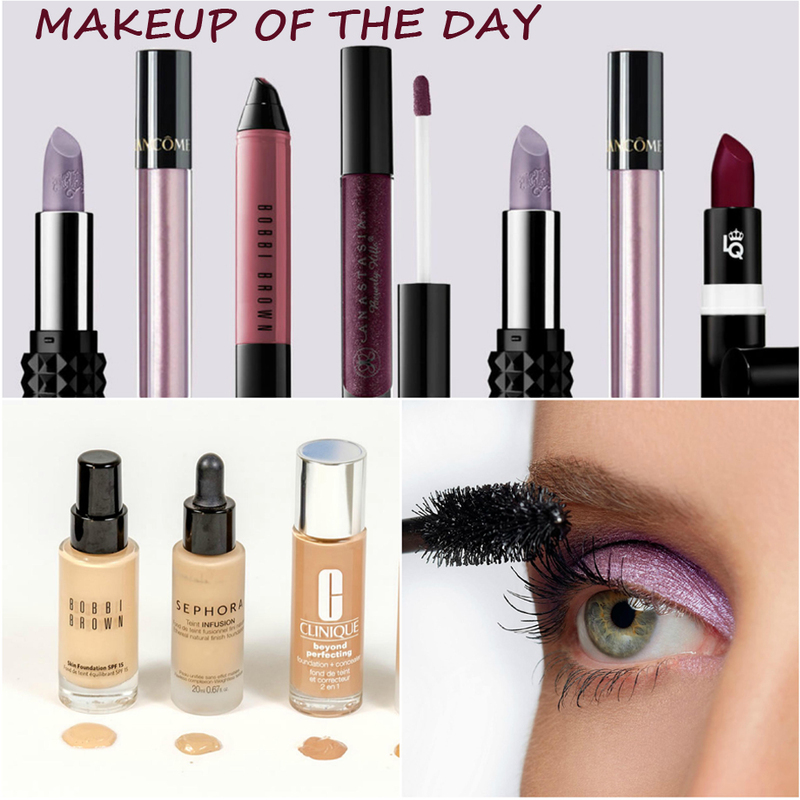 So now it is the time to get back to the basic approach in keeping the makeup essentials and deciding upon the products that can be put in the makeup of the day tray. 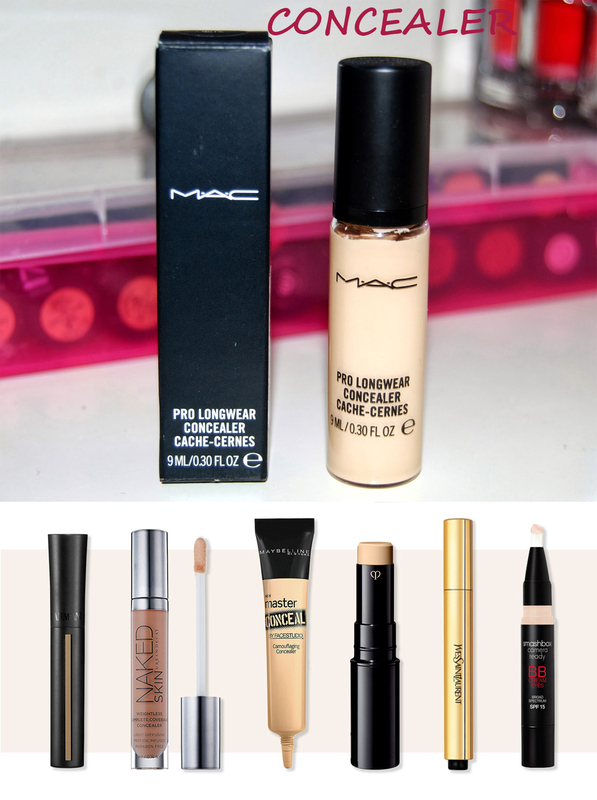 Here is a list of 5 products that you need for the perfect look for your daily routine. Well you can include the concealer in your every day makeup tray which can hide your under eyes circles and also cover all the blemishes. You do not require the foundation to slather it all over the face. Just put in on the portion of the face where there is an uneven skin tone or there might be the discoloration. This is something which is one of the essential items to be included in the makeup of the day tray. 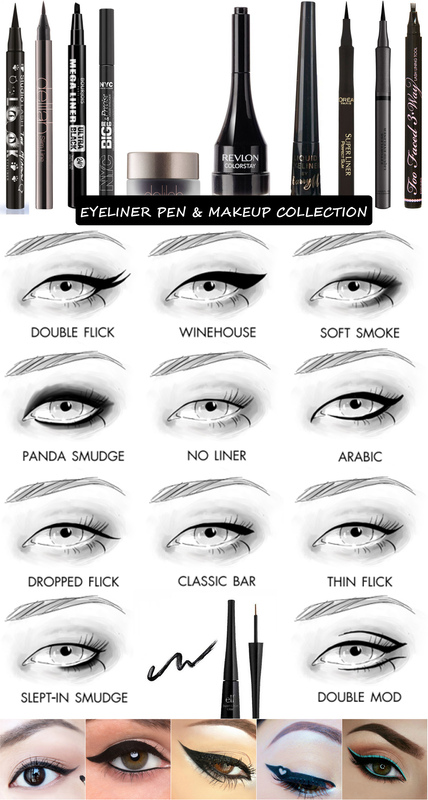 You can use a black, brown or the grey color eye liner pencil and this is going to enhance the lines and it will define and also dramatize your eyes. 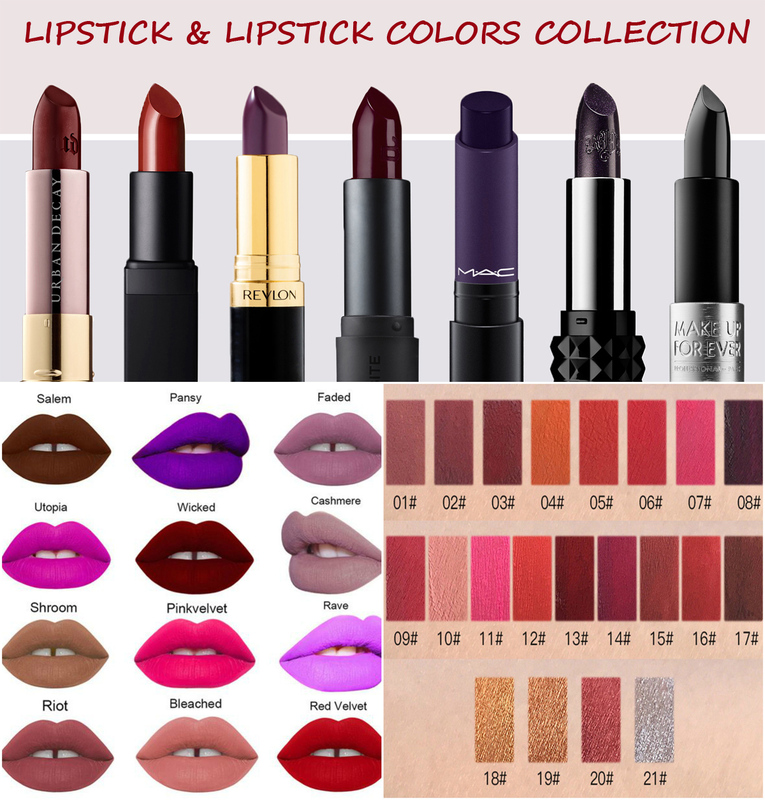 How many lipstick shades you have? You can have lipstick or gloss depending upon whether you want a casual look or the formal look. This is one of the perfect antidotes to the blahs. 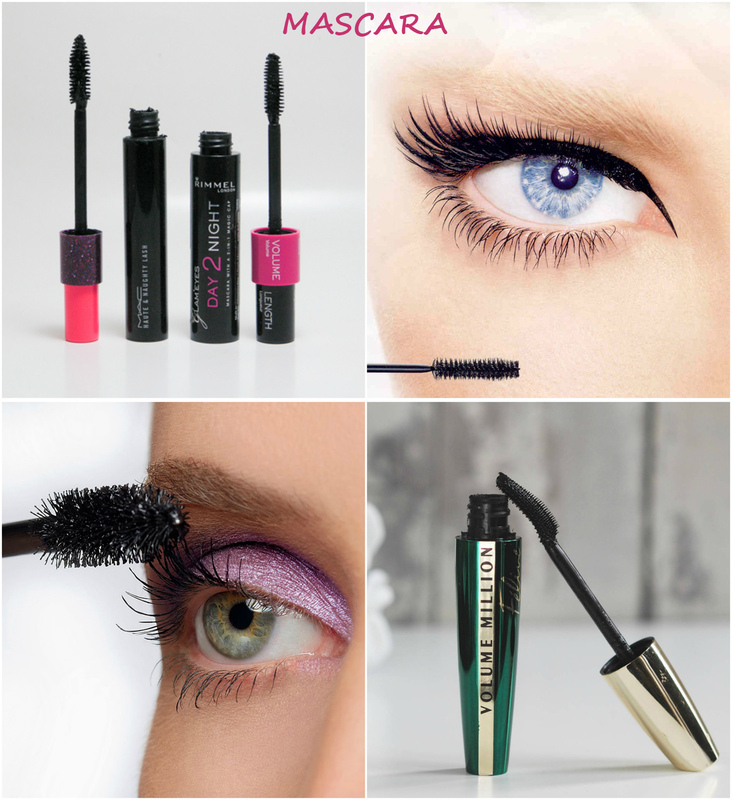 Putting mascara is one of the best ways to define your eyes and you can enhance your lashes. Just stick to the basic color like the black or the brown one in case you have light lashes. 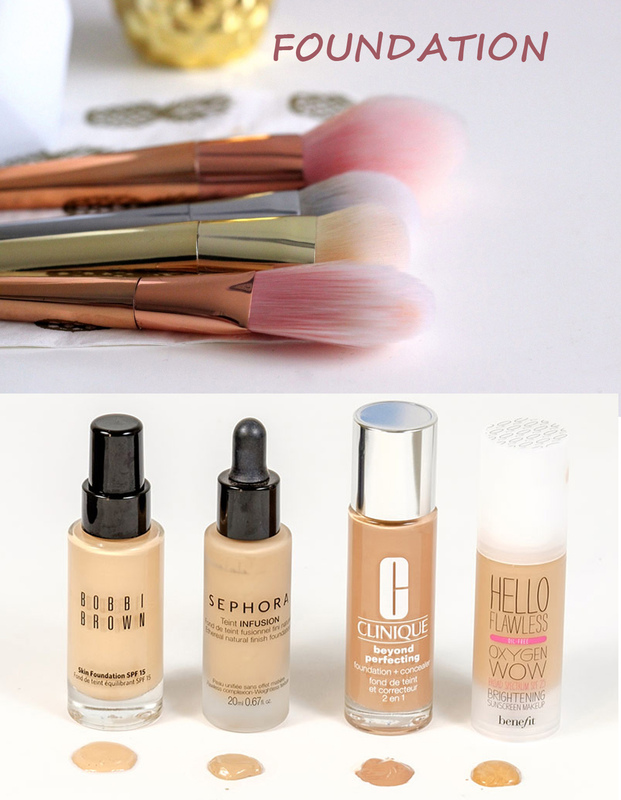 The above mentioned list of the items is every day makeup essentials that every woman need in her vanity and this is surely one of the most prized possessions for her.